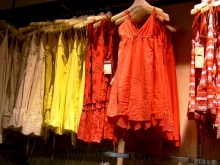 Released by the National Retail Federation, the report forecasts a 4.1 percent increase in the retail industry sales in 2014. The sales industry is always in a state of flux. In December, many organizations experience a boom because of the holidays, which is followed by a slow time in January. Last week, we covered the lower-than-projected numbers that are being experienced by the industry so far in 2014. However, a new report shows that growth is coming. Released by the National Retail Federation, the report forecasts a 4.1 percent increase in the retail industry sales in 2014. That will increase from 3.7 percent, which was recorded in 2013. The study also found that ecommerce sales will grow between 9 percent and 12 percent over the next 12 months. According to Matthew Shay, the NRF president and CEO, measured improvements in economic growth paired with a positive outlook will put retail in a “relatively good place” in the new year. He added that there is cautious optimism about 2014 and beyond. Jack Kleinhenz, the federation’s chief economist, examined some of the major challenges more closely. If these numbers hold true, merchants would be wise to upgrade their point of sale and inventory system to be able to manage the increased traffic. 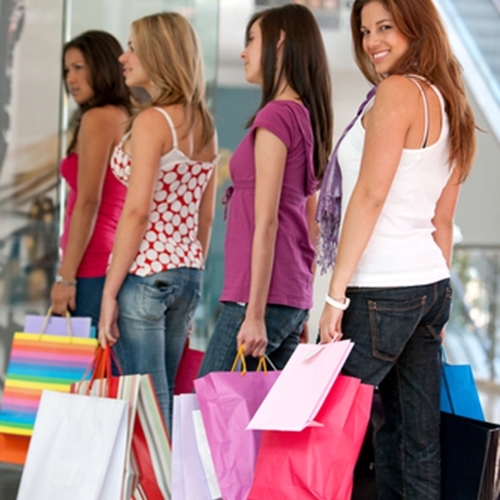 With the Visual Retail Plus point of sale software you are able to keep up with increased demand. Contact us today for more information and exclusive access to our free demo!